With Kubecon China in the books, we have more proof that Chinese companies are a strong second to the United States in open source cloud computing. 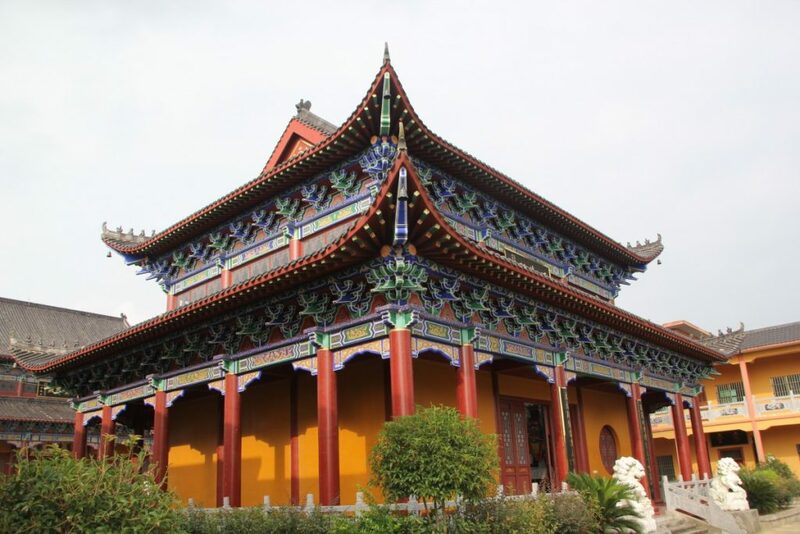 Overall, China and the US account for more than half of all companies certified by the Cloud Native Computing Foundation (CNCF) to provide Kubernetes-related services and training. 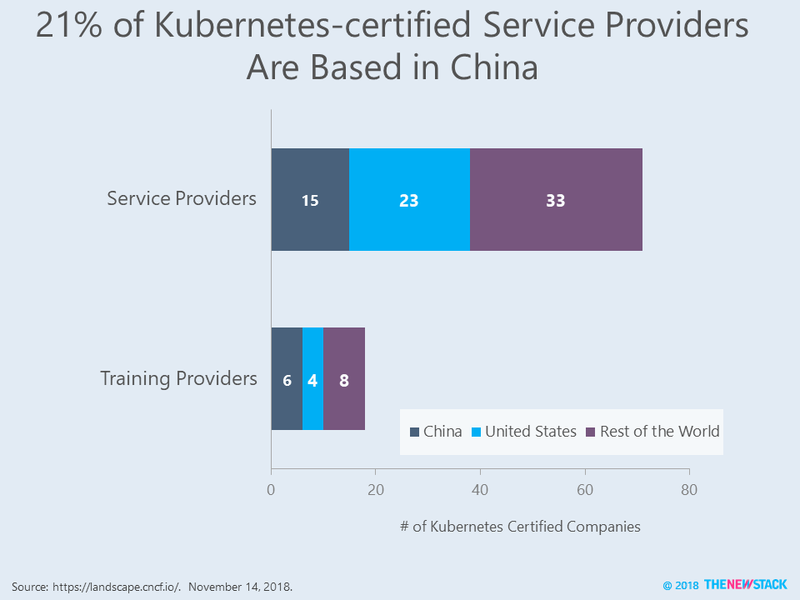 Specifically, 21 percent of the 71 certified service providers are from China, with a third of companies providing Kubernetes training based in China. Chinese adoption of Open Stack appears to be even stronger, as 49 percent of deployments are in Asia according to the 2018 Open Stack User Survey. Adoption of open source has been a key component to China’s cloud story. However, we emphatically believe this is not an example of a country copying or stealing intellectual property to gain a competitive advantage. In fact, Chinese engineers are actively engaged with open source communities and have been sharing their innovation with the rest of the world. For the last four years, China has been the second leading source of contributors on GitHub. Furthermore, Alibaba, Tencent, Baidu and Huawei have initiated many active projects that been adopted by the Apache Software Foundation as well as organizations like the Eclipse and Linux Foundations. Finally, although we started off emphasizing how strong China is within the CNCF universe, even its statistics indicate project contributors are still overwhelmingly from the U.S., with Germany slightly outpacing China. Earlier this year, we wrote in China vs. the World: A Kubernetes and Container Perspective that the Chinese were lagging their US and Western European counterparts. Just this week, new data was reported from a follow-up survey completed in Mandarin that still paints a mixed picture about the rate of technology adoption. Although the percentage respondents using “serverless” doubled, usage of Kubernetes to manage containers only experienced a four percentage point increase. In addition, the report found that Chinese use of containers in production dropped 32 percent to 20 percent in the last since the previous survey was conducted. However, overall “exposure” to containers did increase because their use in test environments jumped from 24 percent to 42 percent. The Cloud Native Computing and Linux Foundations are sponsors of The New Stack.